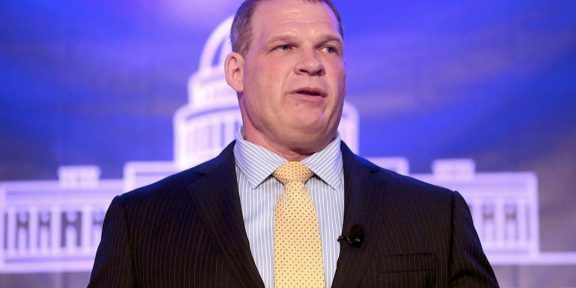 WWE Superstar Kane has not been on television for quite a while, but the man whose real name is Glenn Jacobs, is not sitting at home doing nothing. 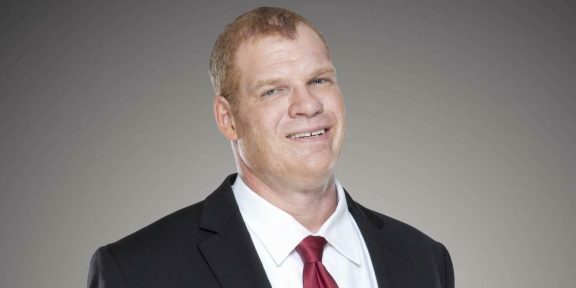 News 5 WCYB is reporting that the former WWE champion has filed paperwork with the Knox County Election Commission appointing a political treasurer, Brian Carl, moving another step closer to running for Knox County mayor. The news report says that if he wins, the Big Red Machine will focus on attracting jobs and businesses to the area. The election isn’t until May 1, 2018.